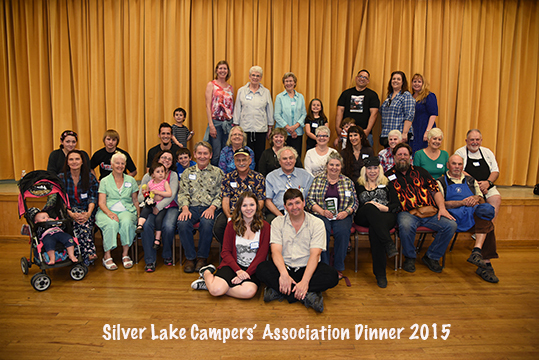 Silver Lake Campers Association is a 501c3 Not-for-Profit organization (#17053335352009) that has supported the City of Stockton’s operation of Silver Lake Family Camp for more than 50 years. In the past, the Association has provided “those little extras” that enhance the Family Camp experience. In 2009, the SLCA stepped in to fill the void that was left when the camp was to be closed by the City of Stockton. By taking over the operation of the camp, the SLCA allowed campers to enjoy the benefits the beautiful area has to offer. Make Silver Lake part of your vacation plans! Encourage other friends and family members to sign up as well! The SCLA is a collection of dedicated volunteers committed to the preservation of this old, family-friendly camping tradition. 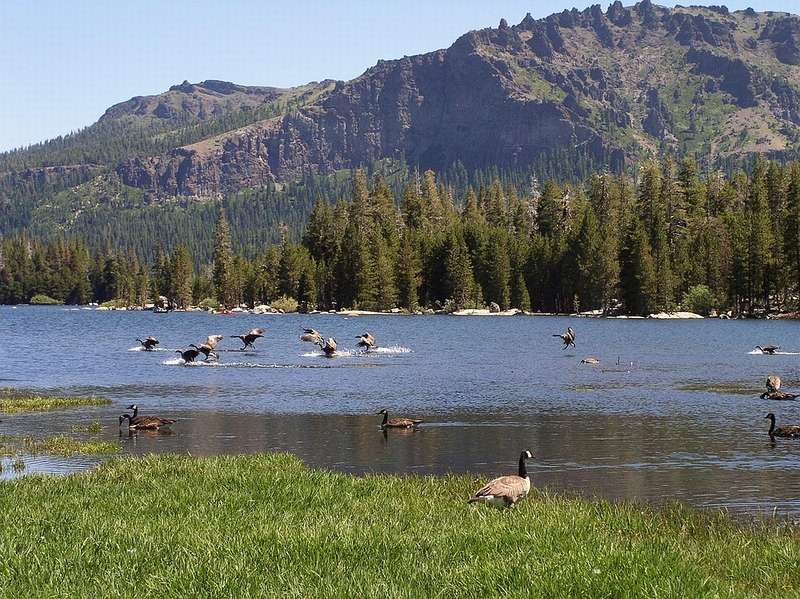 This group has been diligently working to provide another beautiful summer of camping in the High Sierra in 2013! Your hard work last year has not gone without notice. You have helped us improve in so many ways and we are deeply grateful. To help our camp thrive, your participation is wholeheartedly encouraged. See what it’s like on a work weekend. We truly need all the help we can muster. Family membership is only $15.00 per year. Please Join! Phone Sharon Waugh at (209) 478-8968 or include the fee with your reservation.